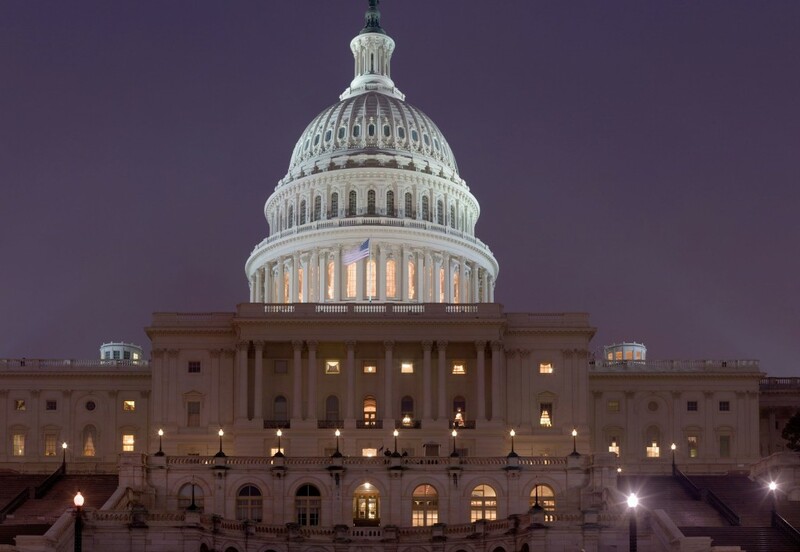 The Beautiful United States Capitol Hill, Washington, D.C.
United States Capitol is the seat of the congress – the legislative branch of the US federal government. It was completed in 1800s and is located at the eastern end of the National mall in Washington DC. The building is built in a neoclassical fashion and has a white exterior with elevations of both ends. East and West elevations are referred to as fronts and the eastern front is intended for the reception of visitors and dignitaries. The dome of the building is currently under restoration work and will be completed in 2017. Before the inception of United States Capitol, congress used to meet in Philadelphia independence hall or New York Federal hall. 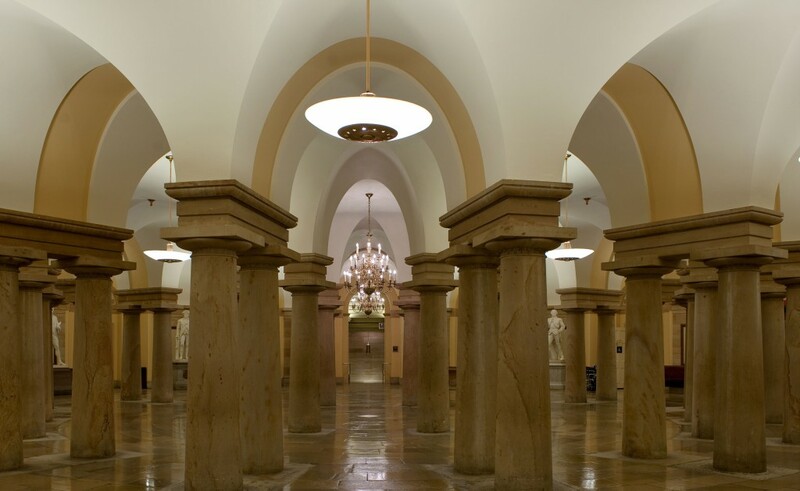 There are around 540 rooms in the Capitol building and all are connected through an underground train. Visitors can only visit the site if they have an official tour. The capital grounds cover almost 274 acres of land that includes lawns, walkways, drives and planting areas. There are around four US flags hosted at the capitol. Two flagpoles are located at the base of the dome. These have flags since World War 1. 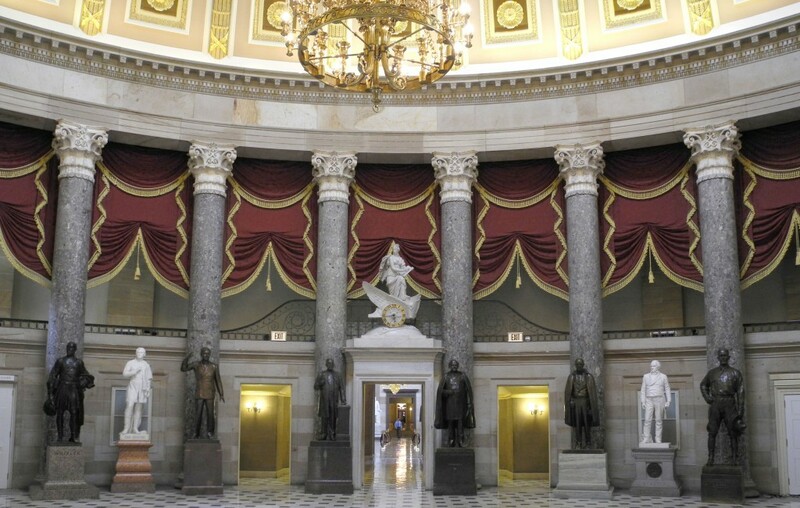 The capitol building has played host too many manor events including presidential inauguration which is held every four years, annual events at the Independence Day and national Memorial Day. There is also a capitol visitor center that is underground three levels and has an area of 580,000 sqft. The visitor center is equipped with restrooms, food courts and other recreational places. 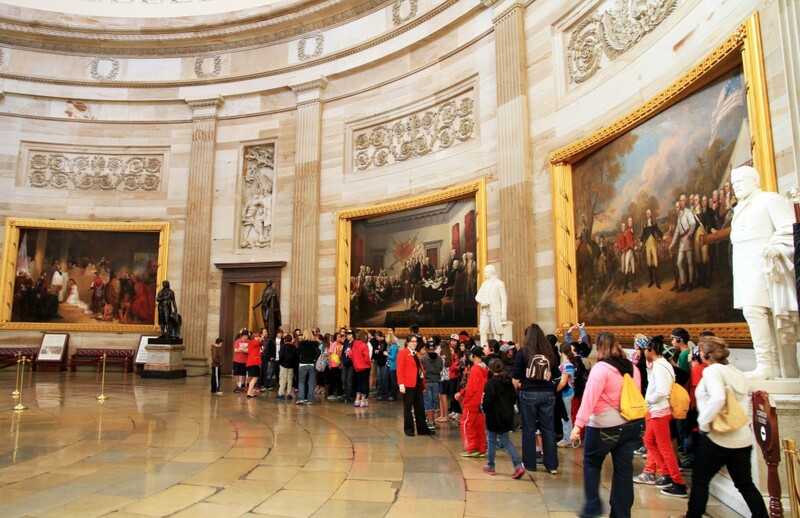 The construction of capitol visitor center was estimated at $621 million. Since the attacks on twin towers the roads leading to the place have gone through dramatic changes and many check points have been installed. Heavy traffic cannot pass through the roads leading to the capitol building.